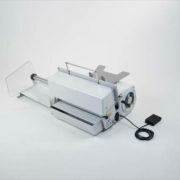 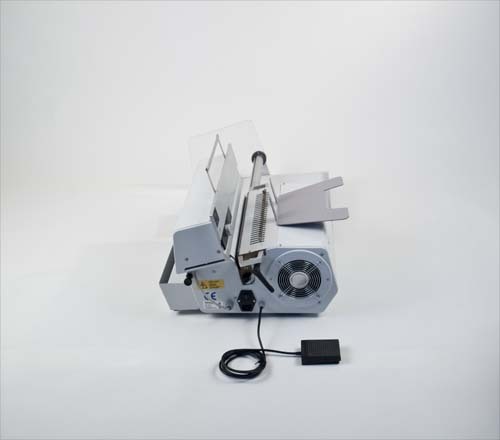 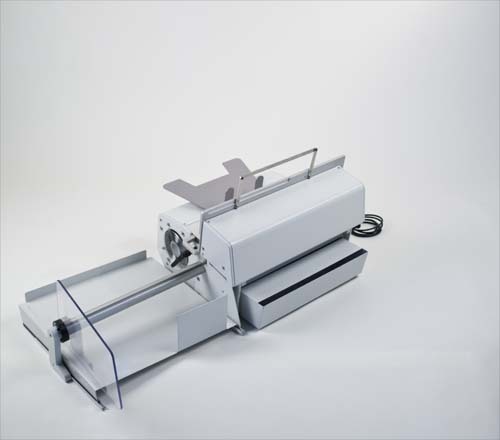 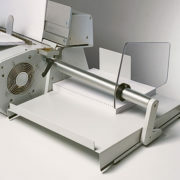 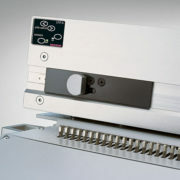 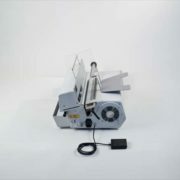 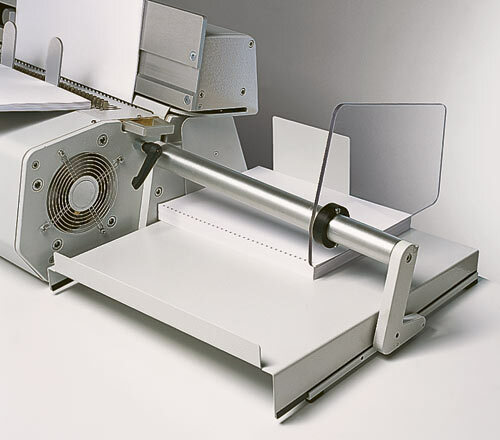 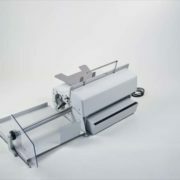 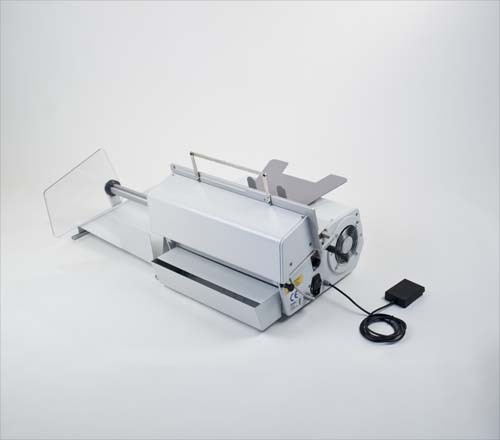 Semi automatic desk top punching machine with automatic ejection into a paper tray. 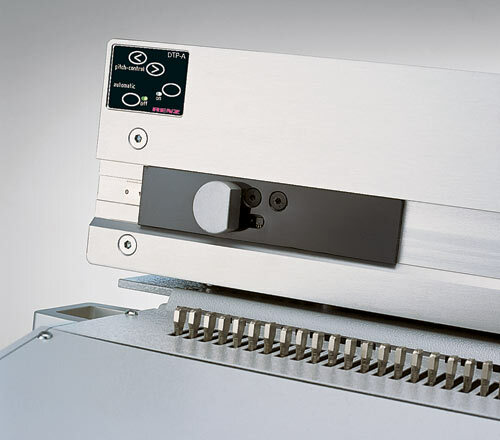 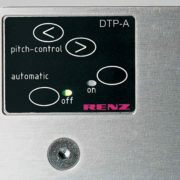 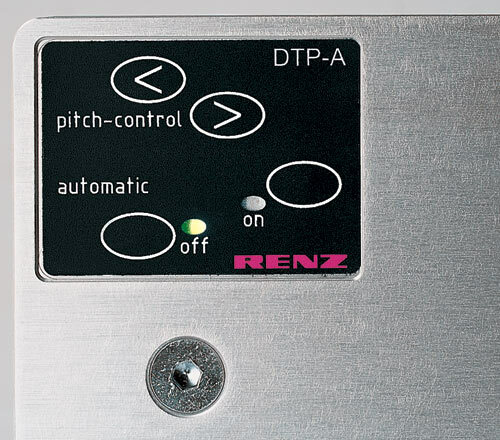 The semi automatic system developed by Renz, creates an entirely new class of machines. 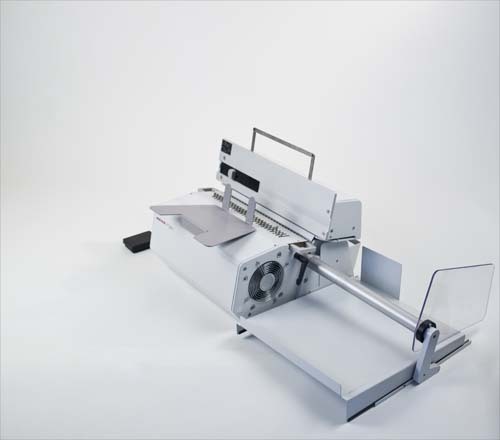 It is the first punching system to feature ease of operation, high output speeds, and flexibility at an economical price.